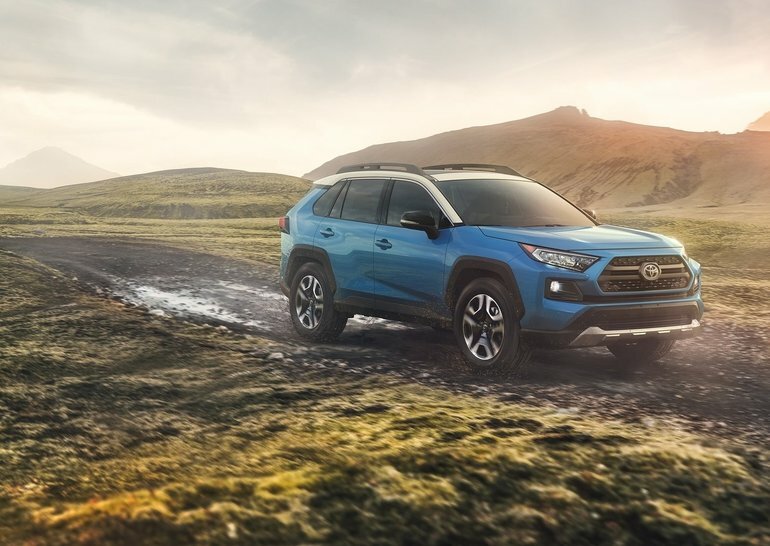 The Toyota RAV4 is already one of the most popular compact sport utility vehicles in Canada and one of the best-selling vehicles on the market in the country. 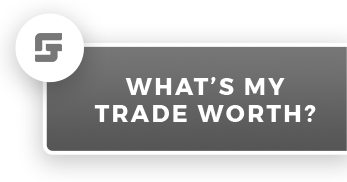 This means that when the new redesigned 2019 RAV4 arrives on the market later this year, it will be even better and even safer than any model that came before it. The fifth-generation Toyota RAV4 will feature the second generation of the Japanese automaker standard suite of active safety systems called Toyota Safety Sense. TSS-P 2.0 keeps the impressive features of the previous generation such as adaptive cruise control, automatic braking with pedestrian detection, and lane departure warning with automatic steering. That said, the new model also includes a driver fatigue detection system that warns you when it’s time to take a break. The 2019 Toyota RAV4 will feature a more powerful, more efficient Dynamic Force 2.5-litre four-cylinder engine. Power numbers aren’t known yet, but this engine is featured in the new Camry, where it is the most powerful powertrain in its class while also being one of the most fuel-efficient. Expect the same in the new RAV4. Other changes include a new off-road model called Trail. It will feature more protective cladding and a brand new, rugged all-wheel drive system with a locking differential. The AWD can also be deactivated when not needed in order to save fuel. Inside the 2019 Toyota RAV4, buyers can expect more space and even more features including the brand new Entune 3.0 infotainment system. On the road, expect the 2019 Toyota RAV4 to ride more smoothly while also being more dynamic thanks to a brand new TNGA platform. 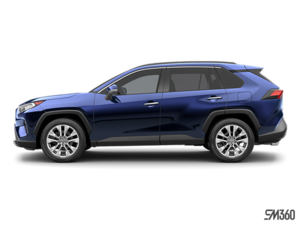 To learn more about the 2019 Toyota RAV4, contact us today at James Toyota!